In less than a month it will have been a year since Avicii passed away of suspected suicide, and his surviving family members intend to mark the occasion with something permanent. 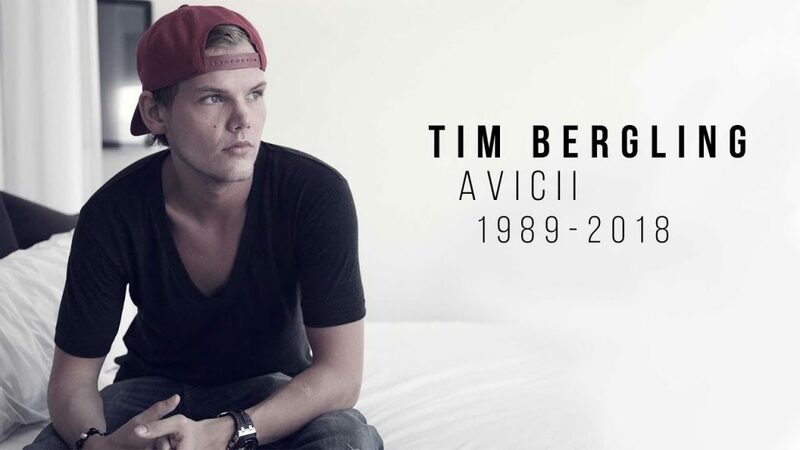 They have announced that April 20th, 2019 will mark the launch of the Tim Bergling Foundation. Initially, the foundation will provide support for organizations working towards suicide prevention and other initiatives. In the long term, it will also highlight causes such as climate change, endangered species, and nature conservation. Bergling had struggled with drug and alcohol abuse and had discontinued touring in 2016. His meteoric rise and tragic fall have been documented in a documentary titled Avicii: True Stories. The Tim Bergling Foundation is likely to reveal more information about its partnerships around the time it officially launches next month.